Sometimes I see bands that I have never heard about, and because of that, my expectations are usually quite low. And often the expectations equals the experience. 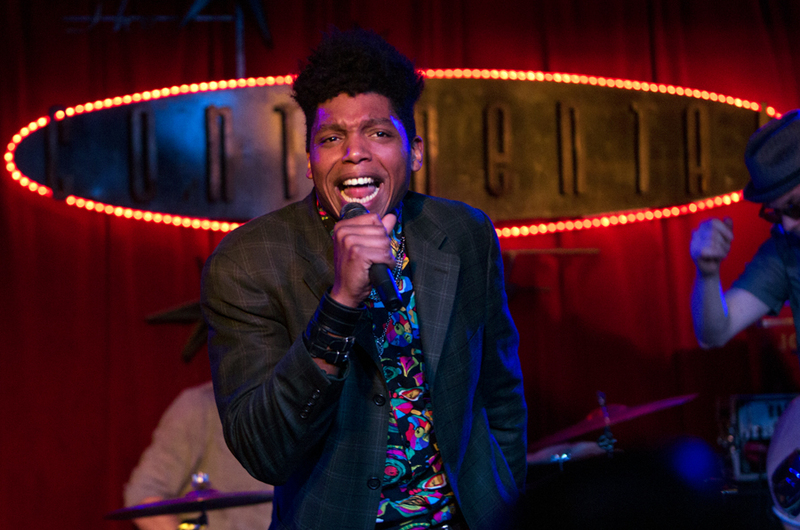 But not in the case of JC Brooks & The Uptown Sound. Their concert at the Continental Club during SXSW was far above my expectations.